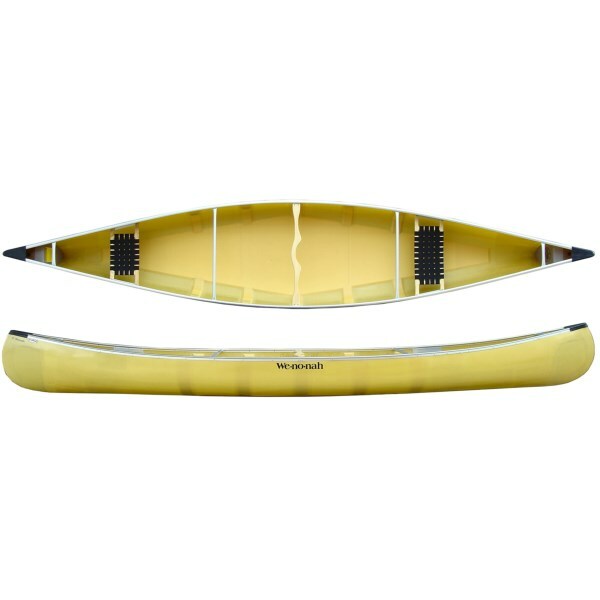 Bell has stopped making the Northwind, but it is a very satisfying boat to paddle and a good compromise between tracking and turning ability. It is light enough to portage in Royalex but able to handle both rocky rivers and the flats equally well. 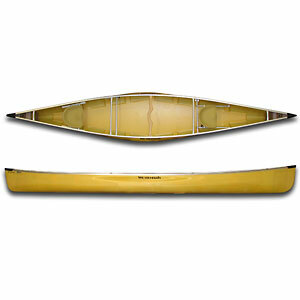 The Norhtwind is a capable boat that can handle a variety of paddling situations. The Royalex version is 16 1/2 feet with good secondary stablility and decent glide. It handles large lake waves and rapids pretty well, but not as well as the big trippers. 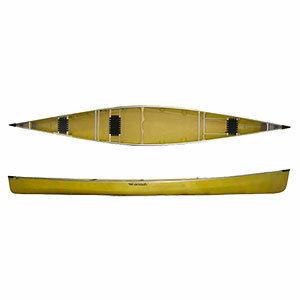 It can handle a 5-day paddle with two people and their gear. The Northwind is similar to a Mad River Explorer, a boat that does everything well. 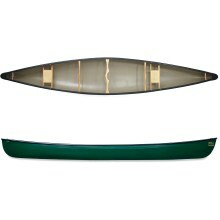 If you only have one canoe, this is a great choice. 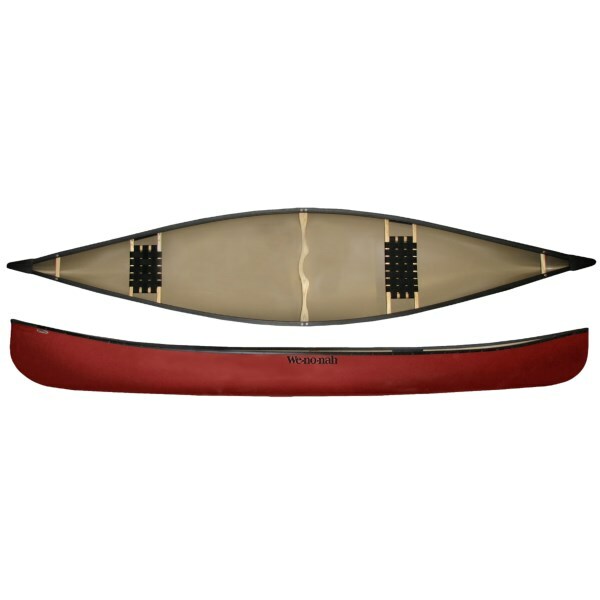 The Bell Canoe Northwind is not available from the stores we monitor. It was last seen May 23, 2010	at REI.